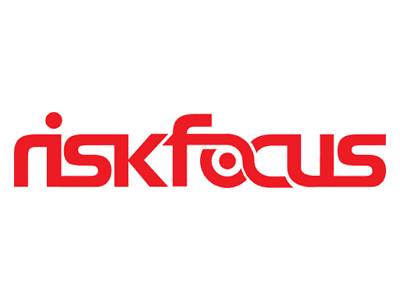 Risk Focus was created in 2004, but their technical and leadership experience goes back much further. Their clients lean on them for their deep domain knowledge, unmatched technology expertise and fine-tuned problem-solving and delivery methodologies. They have deliberately avoided breakneck growth, instead hiring only proven industry experts and curious, thoughtful technologists who are motivated by the variety and scale of the challenges they conquer in their client projects.